For people of faith, the times are growing more uncertain. Yes, there is a faith-friendly administration in the White House, but across Canada, for example, an increase in secularism is draping over once-filled church pews. 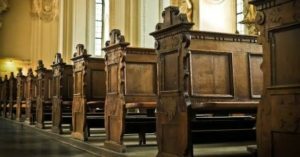 A decline in attendance is forcing at least 9,000 religious buildings to be shuttered, sold off or demolished in the next decade, according to a national heritage group. The trends are similar across America, too. 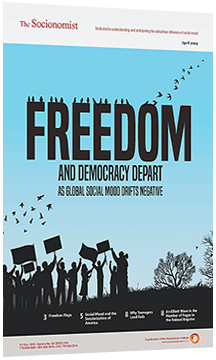 Socionomist Alan Hall explains how a long-term positive social mood trend has contributed to this secular shift.